Your only destination for Windows and Doors. Get your in-home consultation. No obligation. 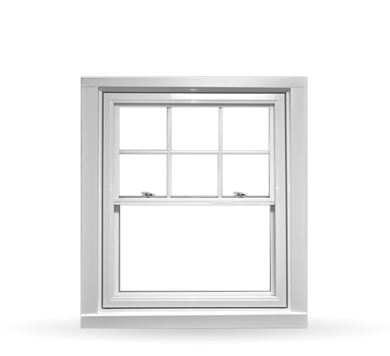 Replace your windows and doors before March 31st, 2019. In 2013, Portes et Fenêtres Guitard joined the Verdun Group to continue to improve the quality of our products and services. We now offer products directly from the manufacturer located in our region, as well as the largest team of professional installers in the area. Here's how we offer you the best quality at the most attractive price. By buying your products at Guitard Portes et Fenêtres, you are only paying the manufacturer. By avoiding any middle-man, you avoid any unnecessary price increase. Moreover, you support a local Quebec company who you trust. Find out more about our company. Our main goal? Ensure you have the best experience possible. We work hard so you can complete your home project in the most enjoyable way possible. In each step, we will provide you our support and maximum effort in order to exceed your expectations. Get more information about our Client Care Guide. Our prices are great and our quality is outstanding. We say it because it's true. Our products, our installations, our warranty, our team, will all satisfy you. We guarantee it. See how you matter most to us. This is real. 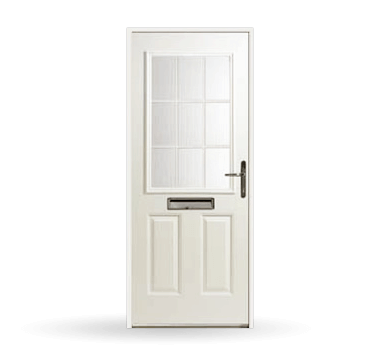 We have a fully transferable, 20 year warranty on our products and on our installations. The best part is there are no hidden conditions. We are uncomplicated people who like to keep things simple. Get more information on our No Bull Warranty. We have been manufacturing and installing windows and doors in the Ottawa and Gatineau region for decades. We have family values and local pride. We are proud to be part of this area. We encourage you to get to know us better. The Verdun Group has a trusthworty reputation. We are proud to have received the Homestars "Best Of" Award many years in a row. It is very important to us that you are satisfied with your experience. Read the reviews from our valued customers.